Wendy Williams host the 2014 Soul Train Awards this weekend in Las Vegas. Tamar Braxton at the 2014 Soul Train Awards. 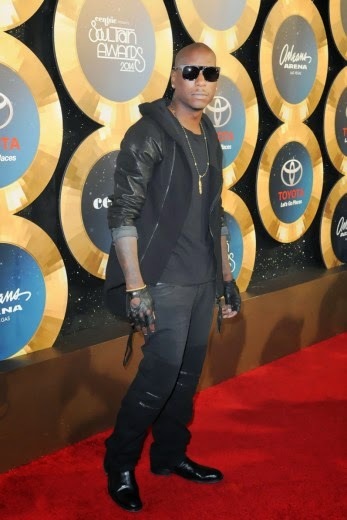 Wow Sevyn Streeter at the 2014 Soul Train Awards, she looks great almost unrecognizable. Michelle Williams at the 2014 Soul Train Awards, one of my favorite outfits of the night. 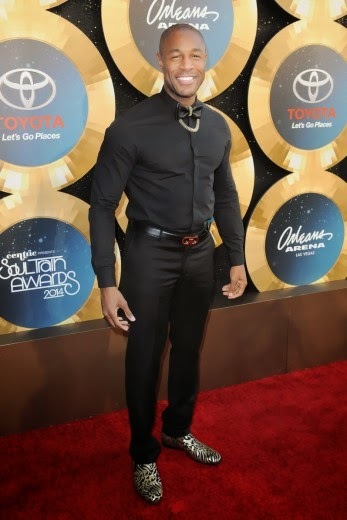 Tank attends the 2014 Soul Train Awards that took place in Las Vegas this weekend, the show airs sometime this month.